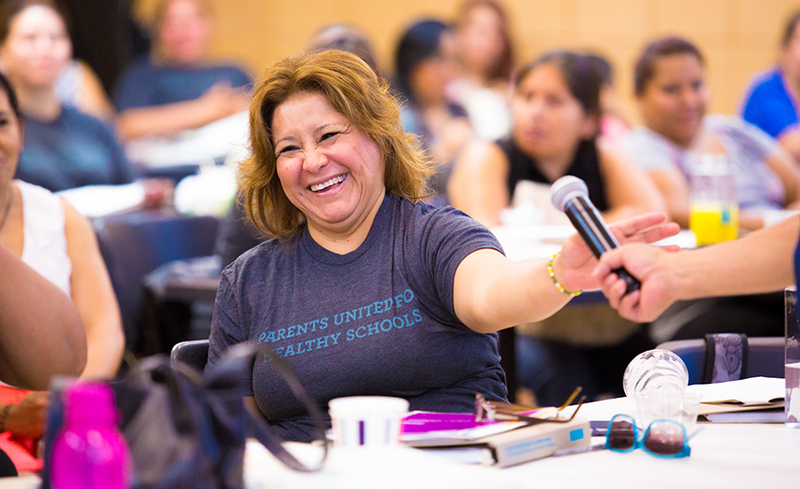 This fall, we’re celebrating 10 years of Parents United for Healthy Schools. For the past decade, Parents United has been a leading force in creating healthy school environments through organized parent leadership. This parent-led movement advocates to create a better future for all Chicago children by working together with schools to create healthy environments that support student learning. In this blog series, we’re revisiting some of the successes and milestones of this movement. In Chicago, a movement for healthy environments and healthier students is taking root across the city. “Parents are the best messengers for messages about healthy and wellness in schools because it’s their kids who are affected,” says Guillermo Gomez, Vice President of Urban Affairs at Healthy Schools Campaign. Historically, parent voices have been overlooked when it comes to issues of health and wellness in schools. In 2006, we organized a parent rally to show Chicago Public Schools (CPS) that parents are an integral voice in the conversation about health and wellness in schools. After that rally, CPS incorporated parent feedback as it looked to pass its first wellness policy. 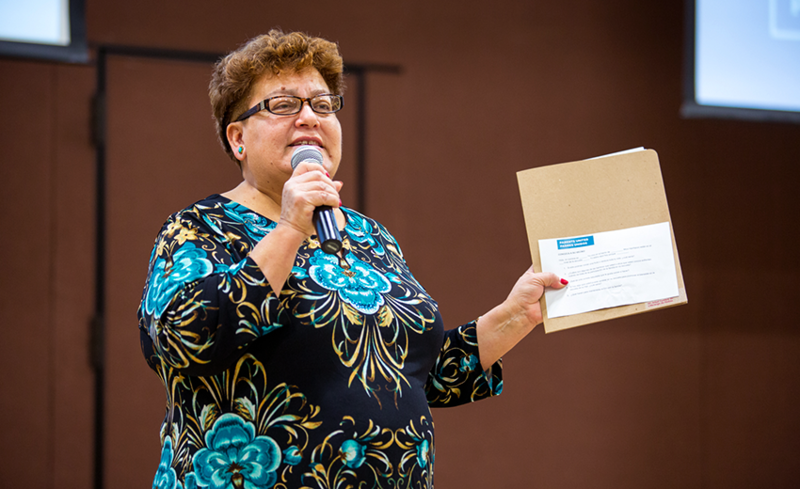 Parents United has continued to build on that idea with our Parent Leadership Institute. In order for parents and caregivers to be effective changemakers they need to be equipped with the skills and knowledge to be effective leaders. One way we do this is through our annual Institute, an inspiring and energizing experience. This three-day, 16-hour training provides promising parent leaders who have shown great interest in creating healthier schools with organizing skills, knowledge about the Chicago Public Schools (CPS) wellness policies and best practices for working with schools and principals. Every year, about 60 parent leaders, who are invited to attend the training, complete the Institute and become ready to take their knowledge to the schools to effect change. 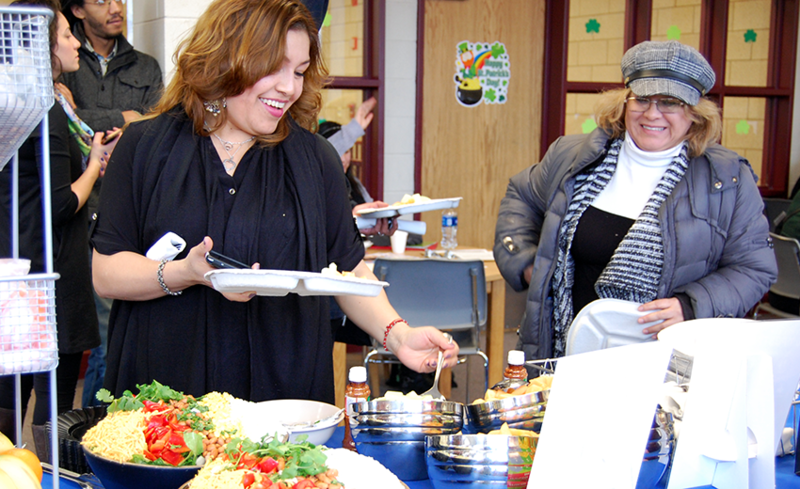 As part of this leadership group, parents develop strategies for making healthy eating and physical activity a central part of the school experience for all children in Chicago. We begin with parent experiences, critically connect the personal with the systemic and then discuss and develop strategies to create a better world where children’s health and wellness is a priority. A core principal of the Institute is that knowledge and expertise is inherent to everyone in the group and not just the facilitators. Veteran parent leaders and experts provide support and practical ideas for taking their leadership to the next level. Parents also have the opportunity to share experiences and connect with other parent leaders from across Chicago who are making a difference for children’s health and wellness in their schools and communities.The Institute is crafted by parents for parents and takes a grassroots approach. Parents in attendance also learn the basics of community organizing through hands-on sessions and role playing exercises. Parents who complete the training champion health and wellness in their schools and join others nationally in the movement to create healthier school environments and healthy lifestyles for students and their families. 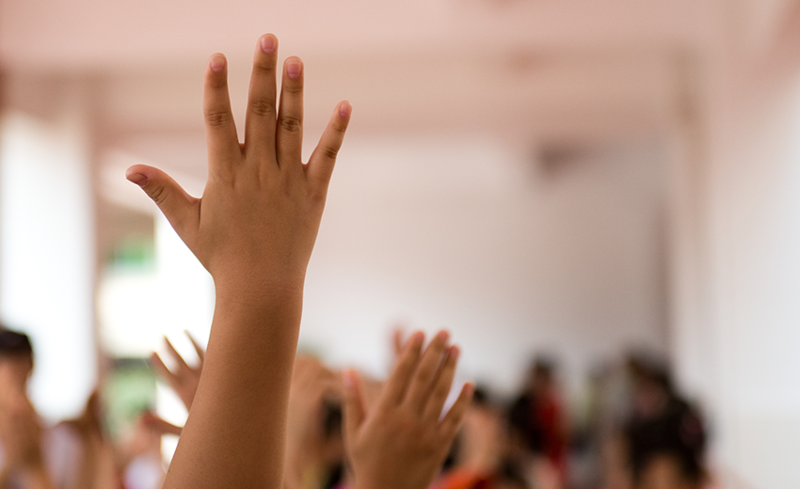 Since the first rally in 2006, Parents United has advocated for the return of recess, championed Breakfast in the Classroom, collected signatures in support of daily physical education and pioneered the parent-led school wellness team model. We’ll revisit many of these accomplishments in future blogs in this series.